Golden leaf is a tea shop located in Camden Town, London, UK. 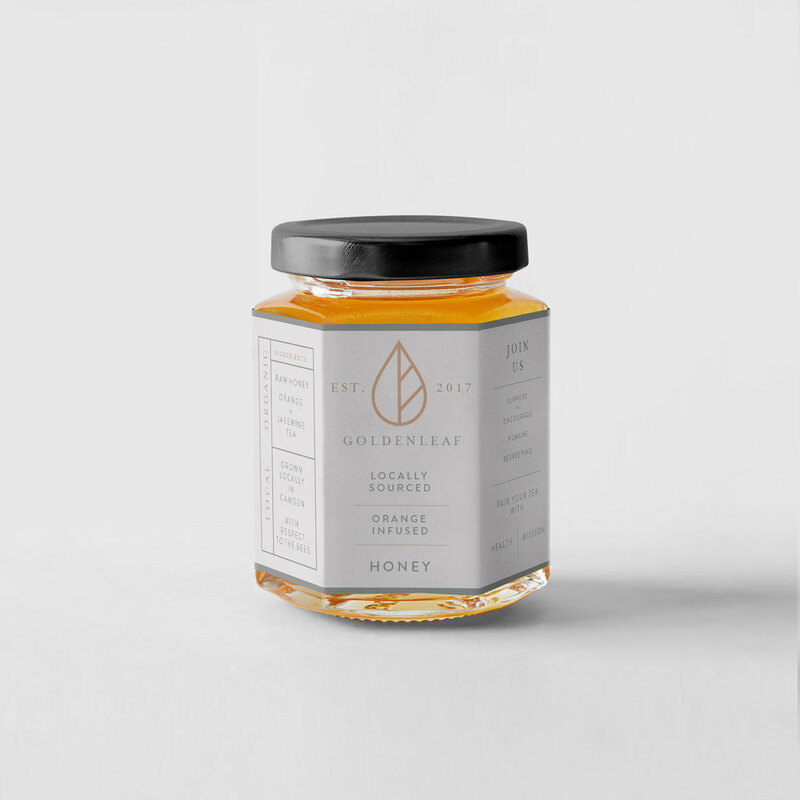 Focused on encouraging the use of honey over sugar, Golden Leaf aims to make an environmental impact within its local neighborhood. 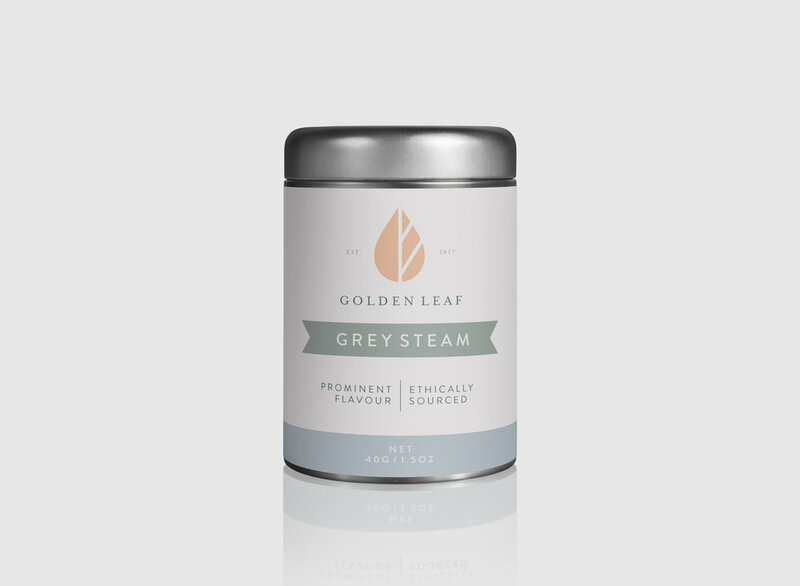 With organic tea from local tea fields, Golden leaf is focused on building an ethical economy. All products are made with recycled material effectively allow the cost of the products to be cheaper. Camden Town is a big tourist attraction. However, a lot of the shops and business set up in Camden do not benefit the city itself. A lot of the profit goes back overseas to their sister companies leaving Camden barren. 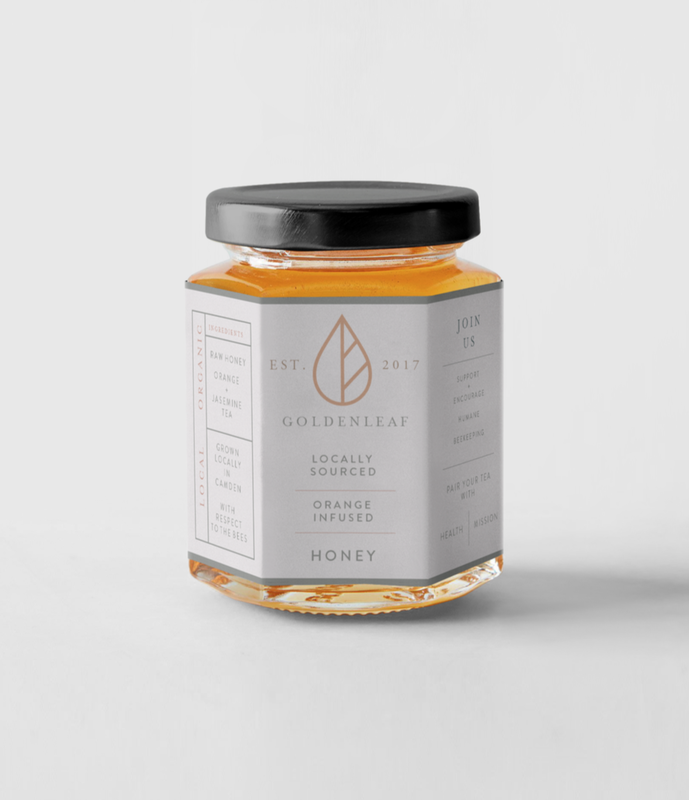 Golden Leaf is passionate of its little town and only hires from the neighborhood in order to pour back into the community. All organic means so much better! A healthy lifestyle is noticeable and encouraging. 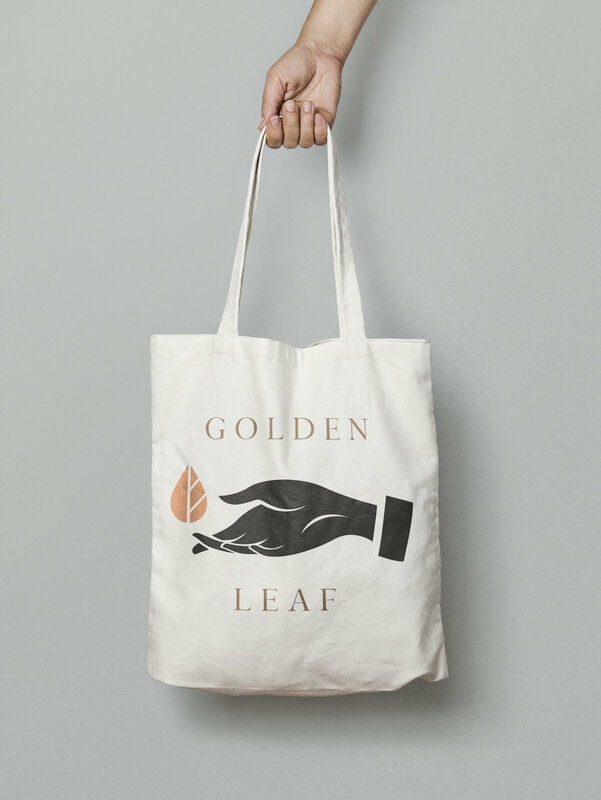 Golden Leaf aims to make not only a local statement, but a universal one. Healthy living can be cheaper, and it all starts with a small decision.